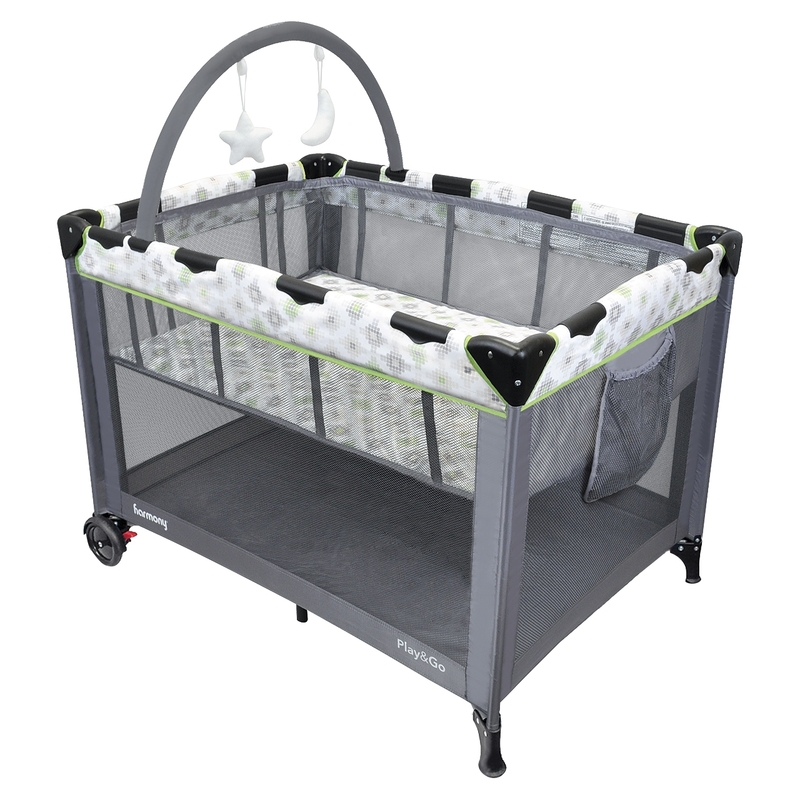 Harmony Juvenile Products offers award-winning, top-of-the-line baby and child products. Perfectly designed for a harmonious balance between form and function, these deliver the highest levels of safety, comfort, and style—all at an affordable price. 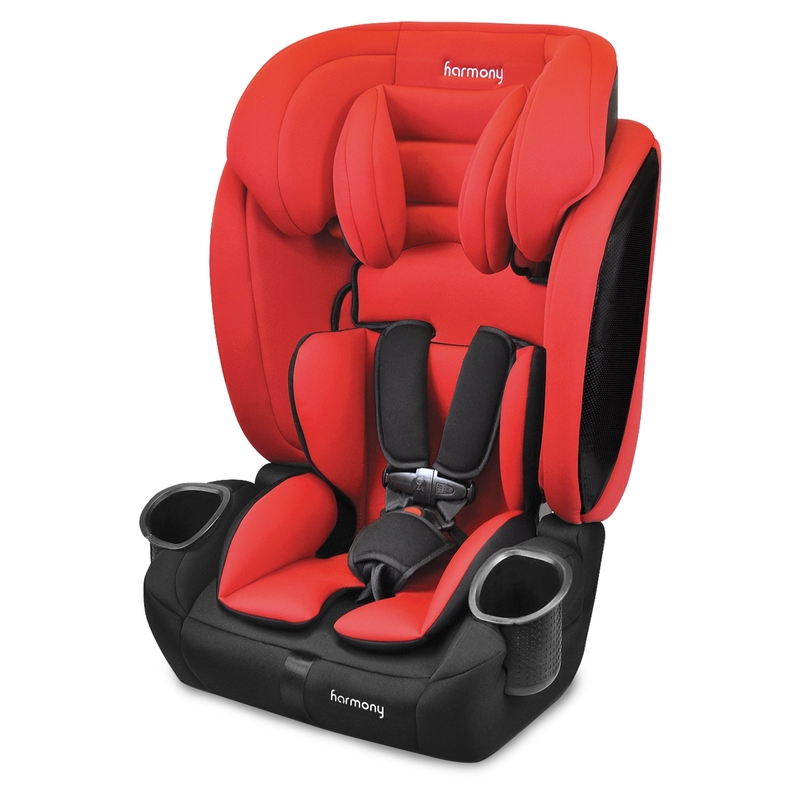 The Harmony Juvenile company was created out of a demand for new and innovative juvenile products in the North American market—a market that is saturated with products that only meet basic safety testing. 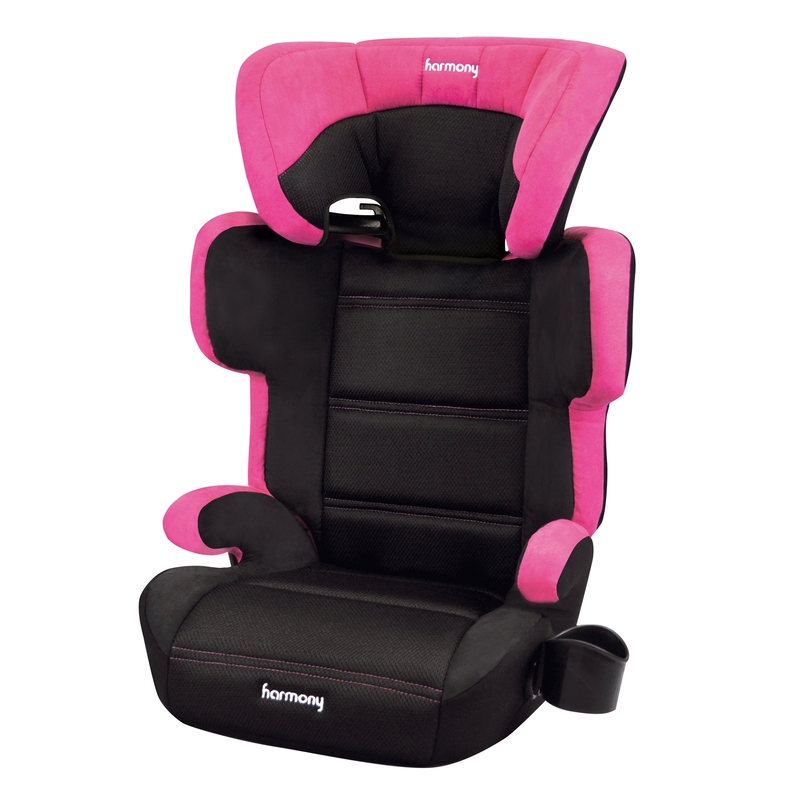 With Harmony Juvenile’s line of baby products and child car seats, this is no longer the case. 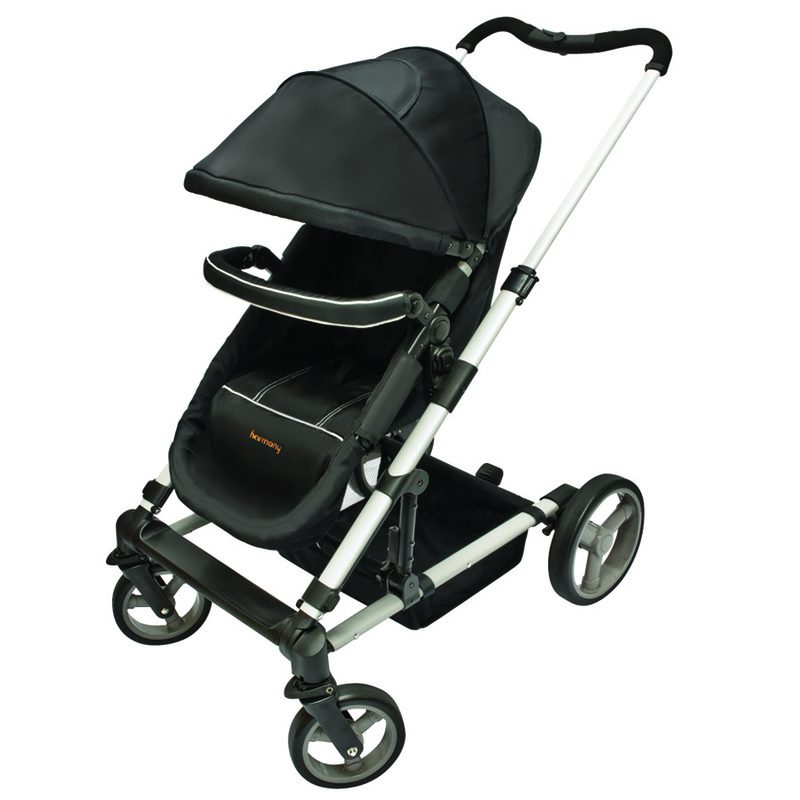 Parents and caregivers now have a wider range to choose from. Our harnessed convertible seats, high back and backless boosters aren’t only compliant with vehicle safety standards, they exceed them. 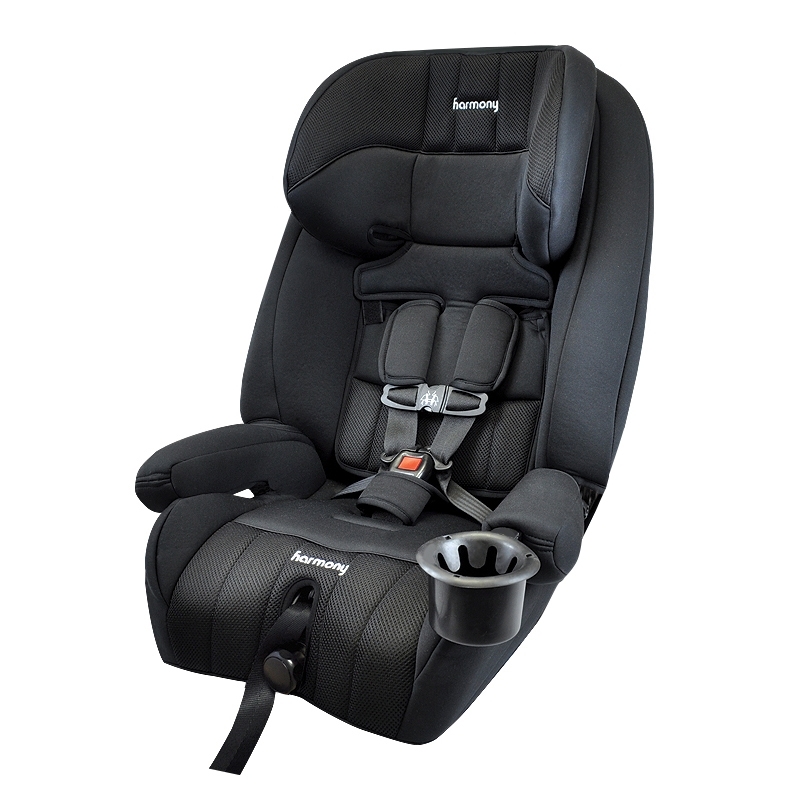 Our car seats have been market-tested to International European and Australian standards—which are some of the most stringent in the world—and have, as a result, received awards for being exceptionally safe, comfortable, and easy-to-use. 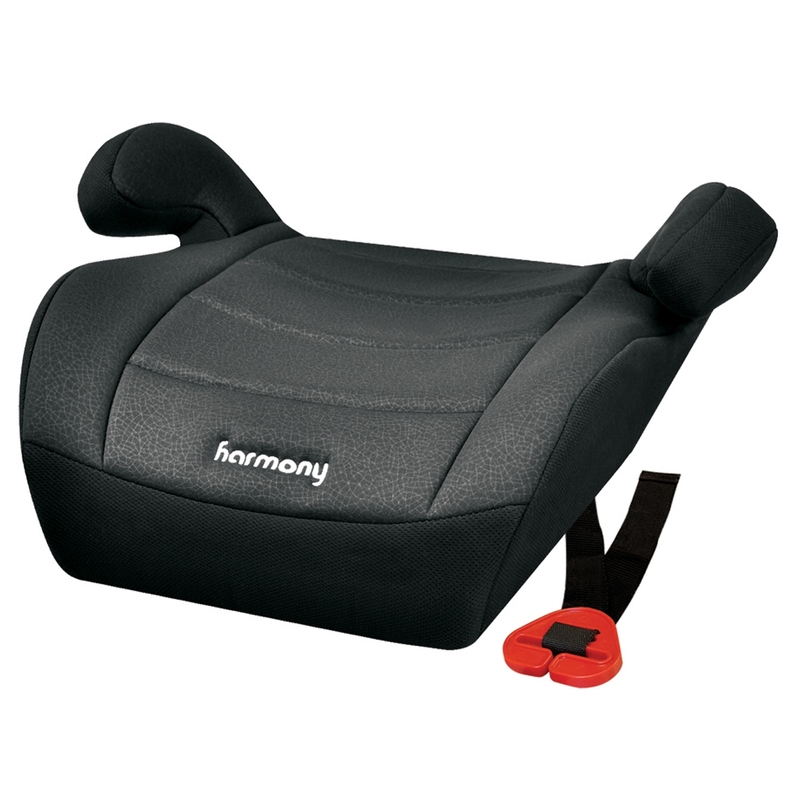 Made with premium foams and fabrics, and designed to accommodate your child’s growth, our range of car and booster seats are manufactured with your child’s comfort and welfare in mind. We make car seats our own children sit in. We also strongly believe that high-end comfort, quality, and safety should be available to everyone—not just to those who can afford them. 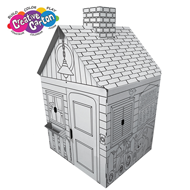 When it comes to your child’s safety and well-being, we know there is no compromise. You deserve the best of the best. 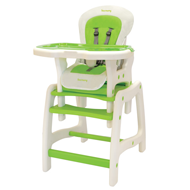 With Harmony Juvenile Products, you can be rest assured that that’s exactly what you’ll get. At Harmony Juvenile Products, we put ourselves in your shoes. That’s why we have the confidence to declare that our child car seats and boosters can save lives. ALWAYS SAFE. ALWAYS COMFORTABLE. ALWAYS AFFORDABLE.